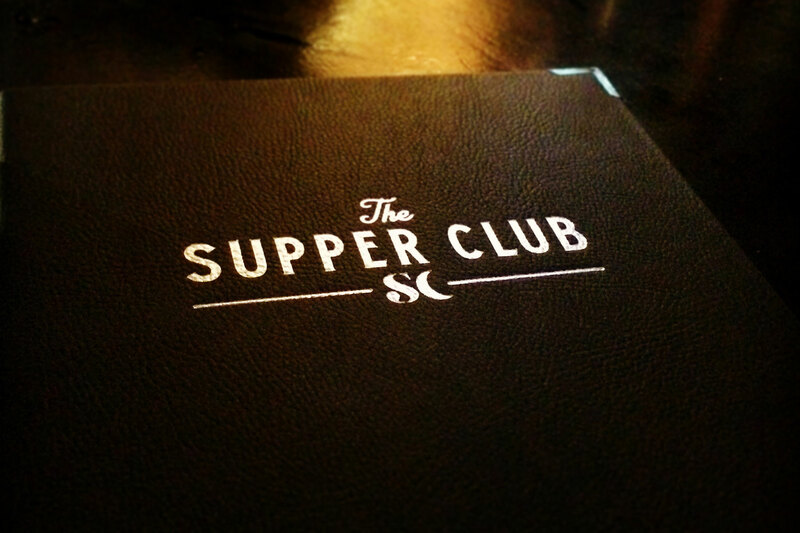 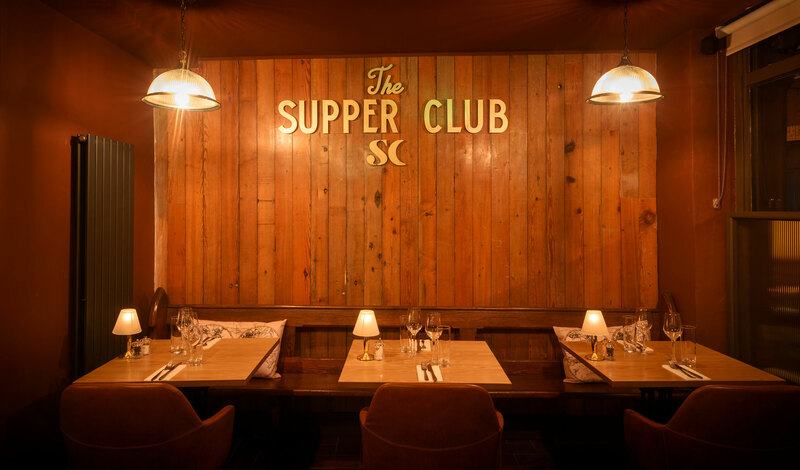 The brand identity for The Supper Club draws on the late night aspect of socialising in a comfortable surrounding. 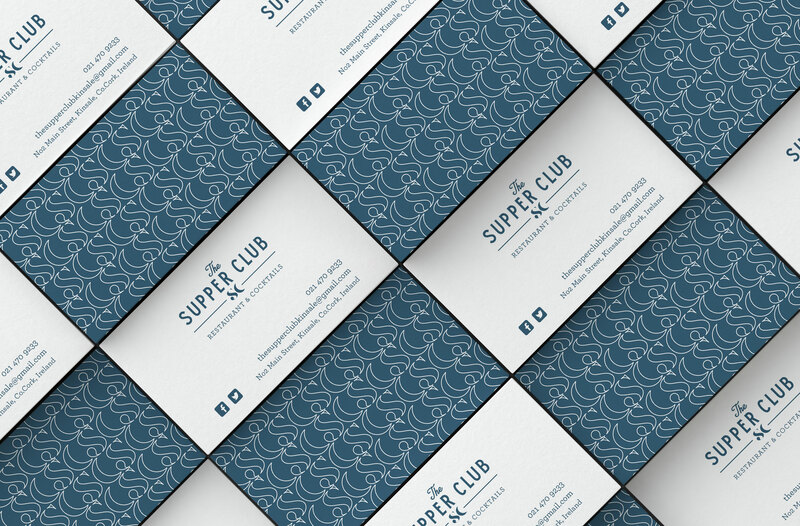 Taking inspiration from the moon and incorporating a crescent into the icon we created an enduring mark that can be used in a variety of ways. 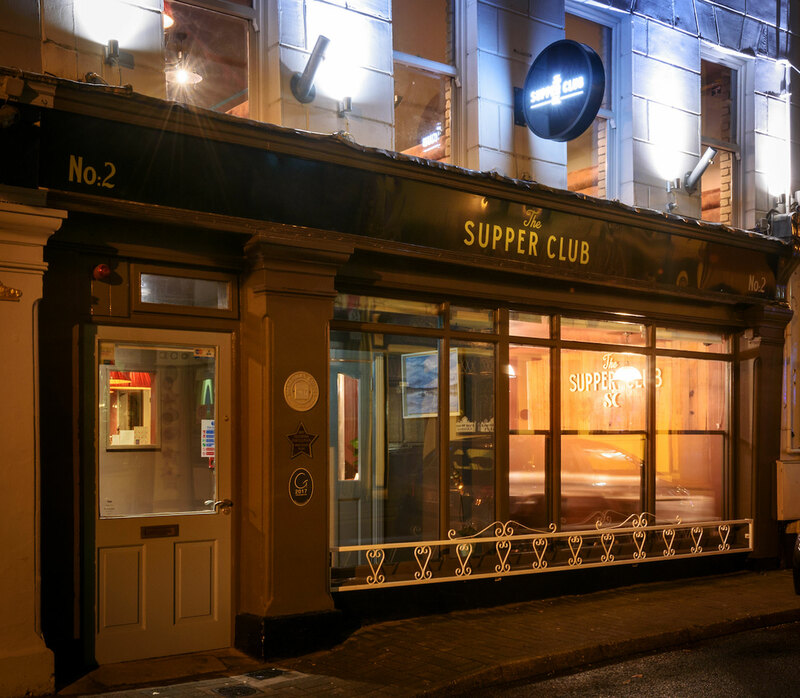 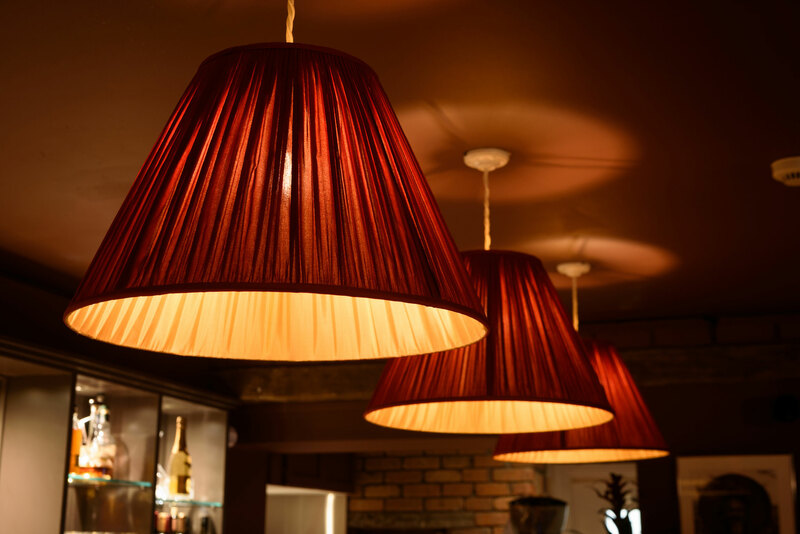 We designed their menus, internal and external signage to reflect the look and feel of the interior.